2016 is a special year for Girard-Perregaux because it is the year the manufacture celebrates its 225th anniversary. This makes it one of the oldest watch brands in the world. To celebrate this momentous milestone, Girard-Perregaux has boldly deconstructed one of its most popular watches, the 1966 to come up with this cool new Girard-Perregaux 1966 Skeleton. The “art of skeletonization” surely needs no introduction to most longtime watch fans. 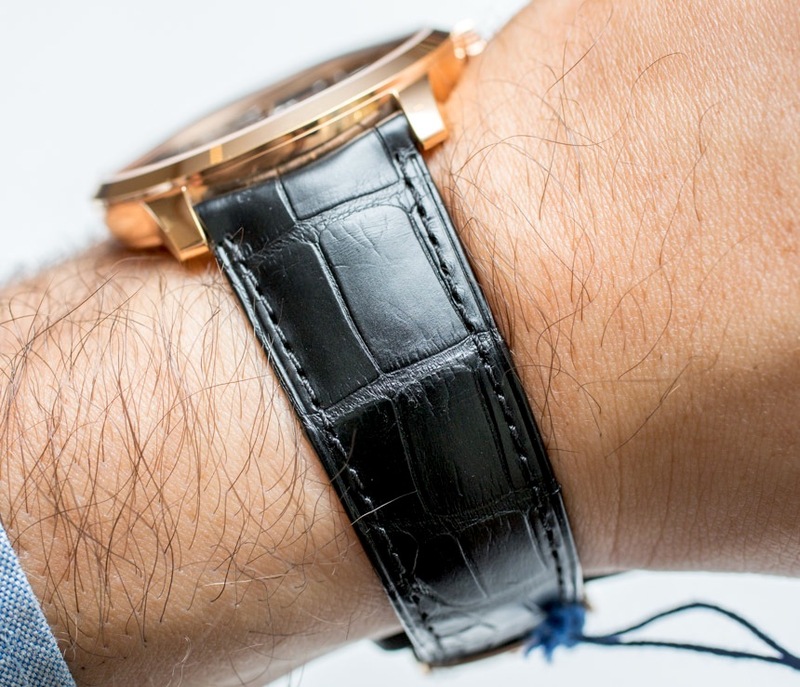 When done right – because there is no shortage of horrendously and cheaply executed specimens out there – it should provide a unique look into the construction of the movement, without sacrificing legibility, styling, or wearability. From design to execution, skeletonization is a very time consuming process indeed – for both aesthetic, as well as structural reasons. The former is rather obvious: you wouldn’t want to end up with a design monstrosity that tries too hard to impress; the latter on the other hand is another important factor to consider as it affects the movement’s reliability and durability. 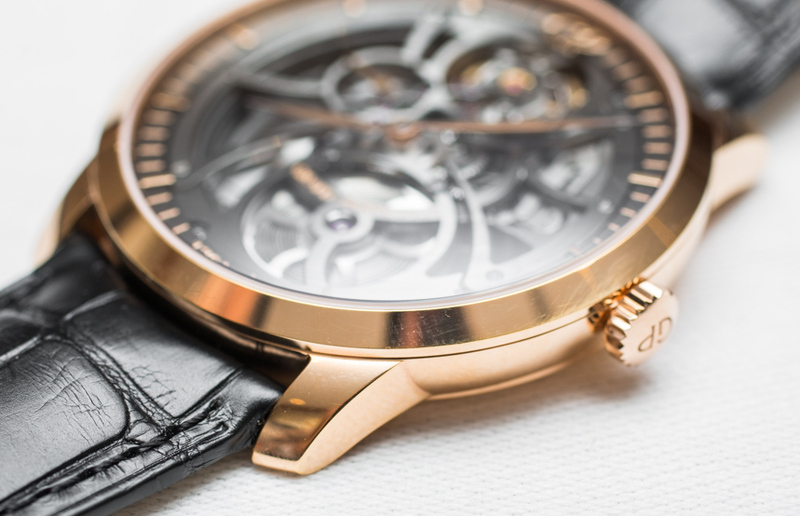 Whatever is left from the skeletonized movement must remain strong enough to withstand the rigors of daily wear. 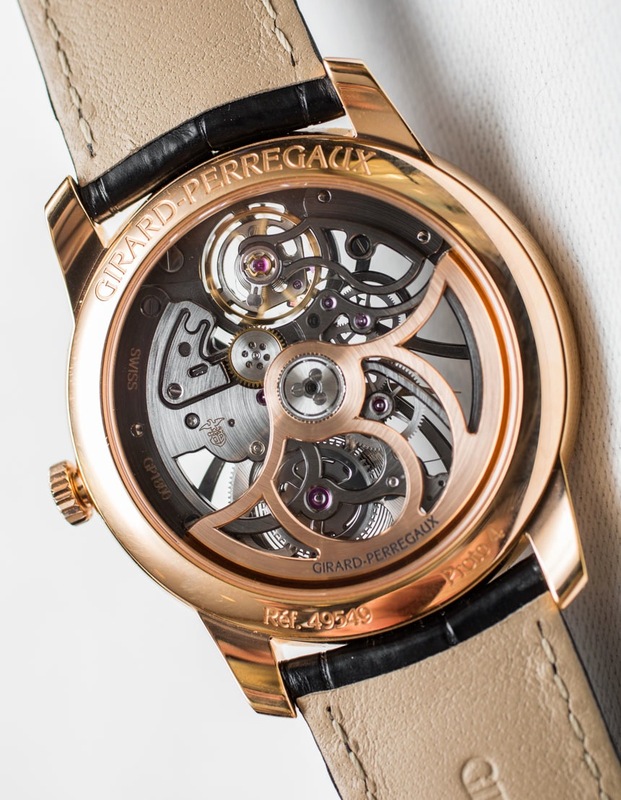 The Girard-Perregaux 1966 Skeleton is, of course, based on the brand’s very popular 1966 collection. Watches in this collection are distinguishable by their genuinely classic, but uniquely rounded and slim designs, as well as their simple but impressive approach to watchmaking. The Girard-Perregaux 1966 Chronograph (reviewed here), or the 1966 Ultra-Slim (reviewed here) do a great job at illustrating what the core collection is all about. So, when it comes to this Girard-Perregaux 1966 Skeleton version, things do look a bit inside out – but there is nothing wrong with that. Its 38mm-wide and just 9.27mm-thick case in 18k rose gold looks effortlessly elegant and wears equally so – as the shots by our James Stacey testify – while the heavily skeletonized movement further enforces that vibe with its beautifully curved bridges and cutouts. That impressive thinness is also courtesy of this skeletonized version of Girard-Perregaux’s in-house caliber GP1800. Notably, this is used in lieu of the GP3300 that is also frequently used by GP. The simple reason for this choice of caliber is the fact that the GP1800 movement is a considerable 3.7mm wider, measuring roughly 30mm, so it fills up the case more fully. The GP3300 caliber, on the other hand, is a smaller movement that measures 26.2mm – imagine the amount of space the watch would have if this smaller caliber were used instead. Despite the movement’s thinness, it beats at 4Hz, and its single barrel provides more than 54 hours of power reserve. As you would expect from a skeletonized watch, the Girard-Perregaux 1966 Skeleton has a sapphire caseback to allow owners to marvel at the movement underneath. The skeletonized GP1800 within, which consists of 173 components, has been thoroughly finished with chamfered edges and a mixture of satin and brushed finishing. 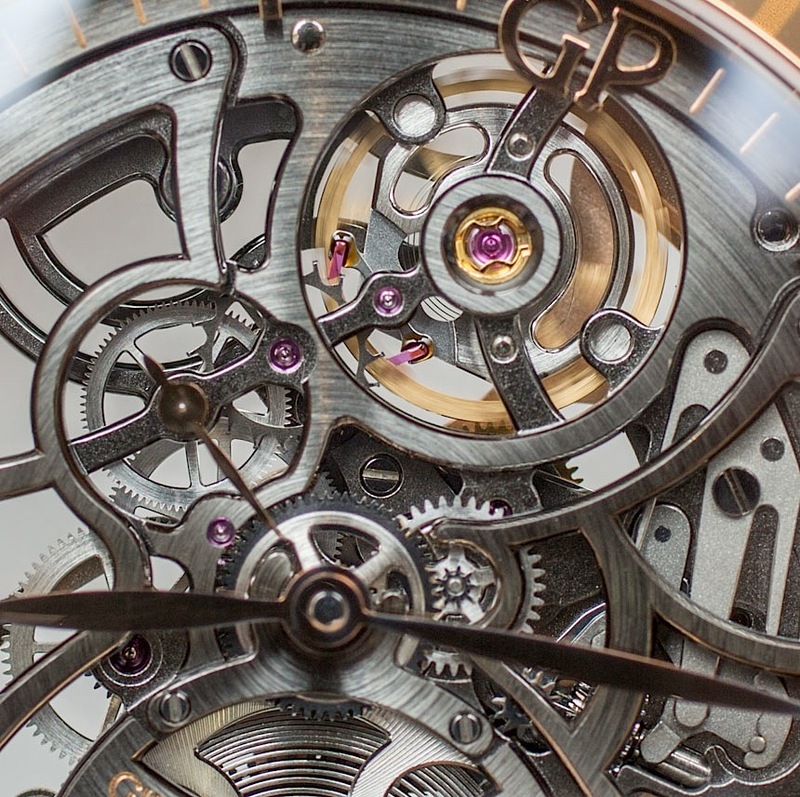 The skeletonized GP1800 movement also appears as a sheen of gray because it has been treated with anthracite gray ruthenium using a galvanic process. It’s a great look that juxtaposes superbly with the rose gold case. 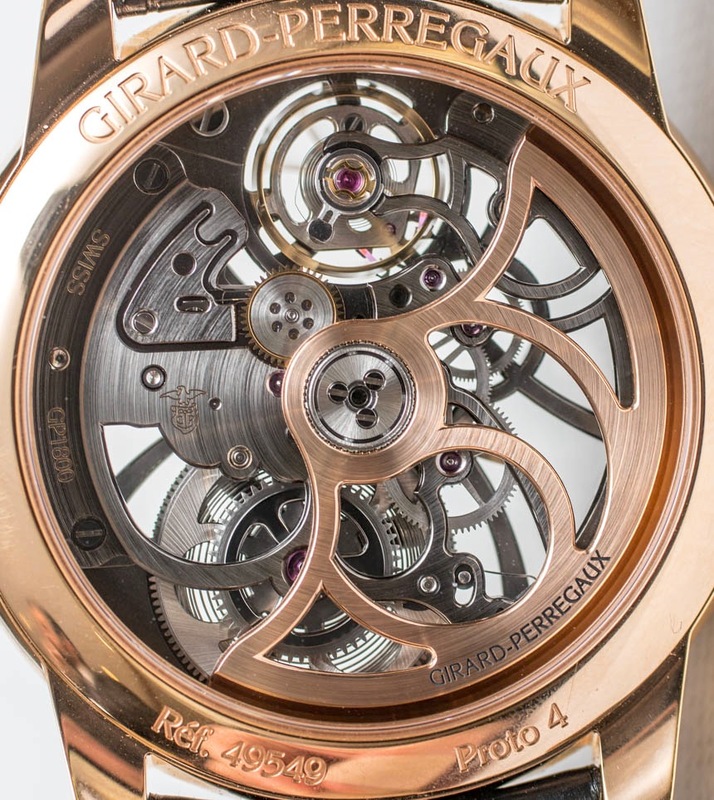 Upon closer inspection, one can also spot gold elements within the movement itself. The balance wheel, for instance, is gold and so is the oscillating weight. 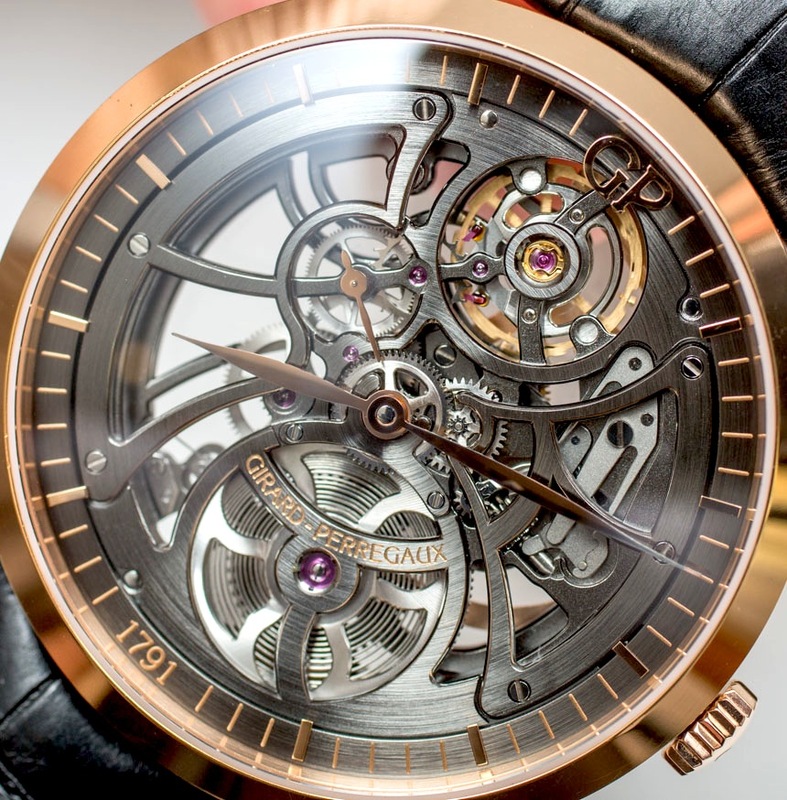 The oscillating weight has also been skeletonized to fit in with the overall aesthetics of the watch. Also in gold are the leaf-style hour, minute, and running seconds hands, as well as the hour markers. 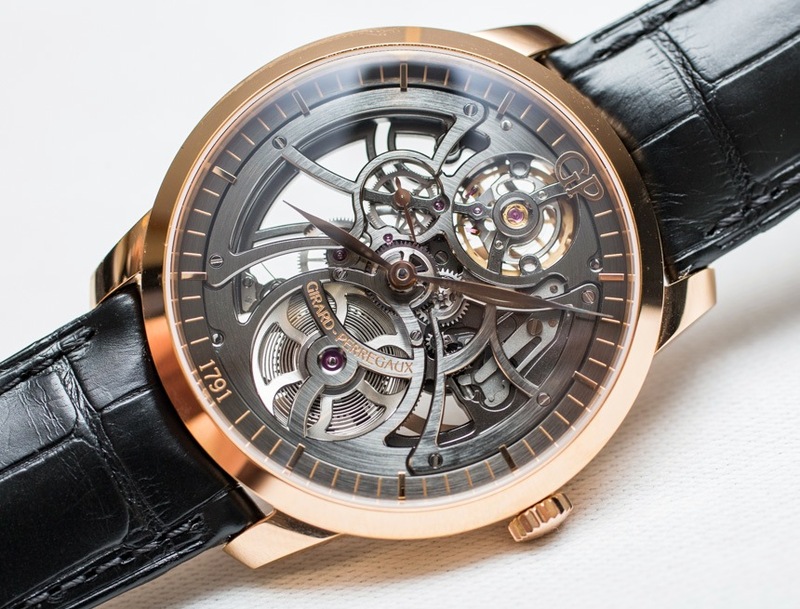 Skeletonized watches are often quite hard to read, but thanks to the use of gold in the hands and the anthracite gray ruthenium-treated movement, legibility isn’t too much of an issue.